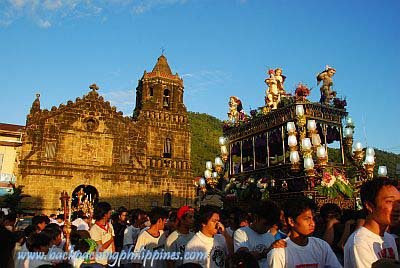 Visita Iglesia traditions are observed by Catholics in Holy Week to visit 7 churches. 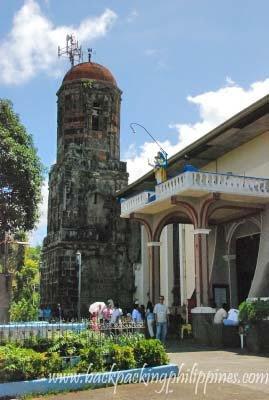 Herewith is the route map of Visita Iglesia in Laguna featuring old churches though information on churches can be found. 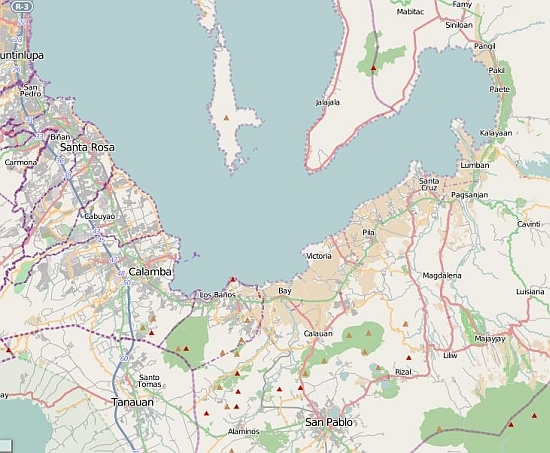 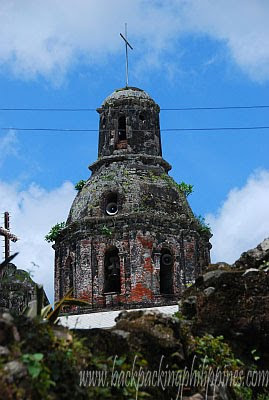 Seven though for old churches in Laguna is not enough but it's also a sin if you try to visit even fourteen of them. 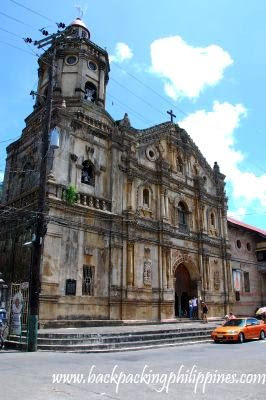 Tutubi's first memorable trip that also started his "travel career" was the unplanned tour of laguna with his travel buddies that took them to 13 churches in two days and visited lots of other sites Laguna has to offer.